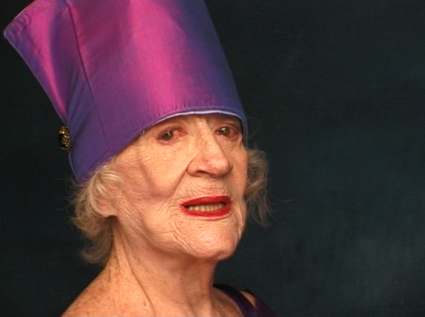 Her Name Is Zelda frames an intimate portrait of life, aging, and womanhood through the lively exploits of 85-year-young Zelda Kaplan – Manhattan’s oldest party animal since Disco Sally. A dancer, a social butterfly, a model, and a humanitarian, Zelda takes life by storm, redefining what it means to be ‘old’ in the process. The film documents how Zelda’s middle-aged re-birth transformed her from a typical suburban housewife into a beloved and eccentric creature of New York City nightlife – attending art openings, dancing nightly, and posing for renowned painters and photographers. The film also highlights how Zelda’s social consciousness drives her to travel the world on a one-woman mission to promote global women’s rights. Zelda’s uniqueness and joie de vivre is a true testament to the fact that life can be lived to the fullest at every age.